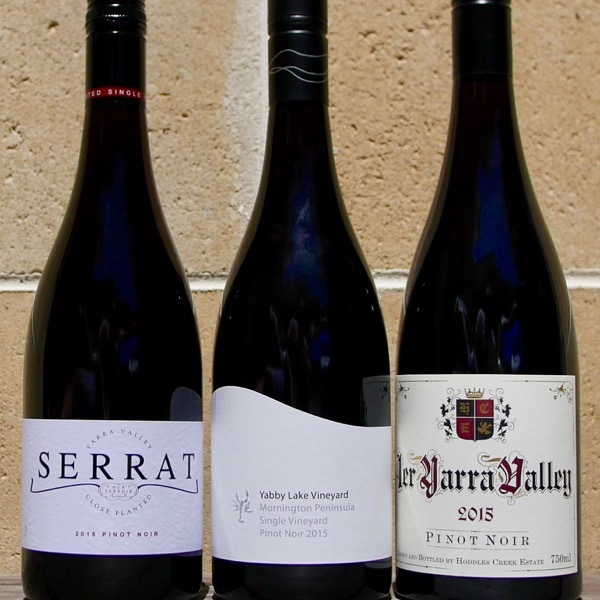 The original Shiraz Viognier blend! 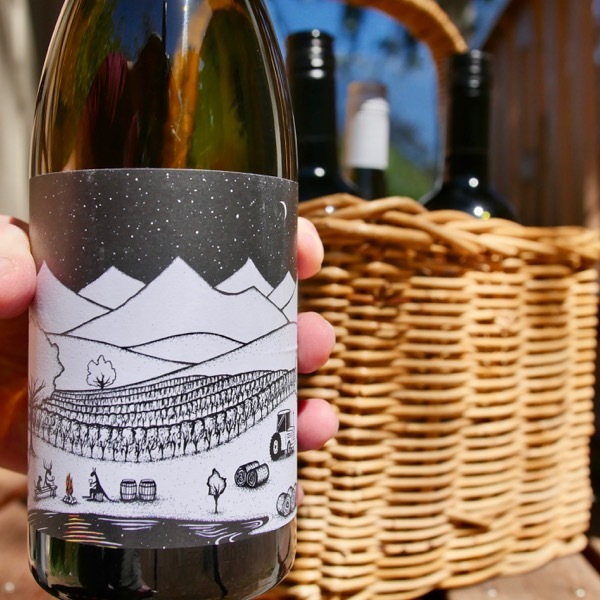 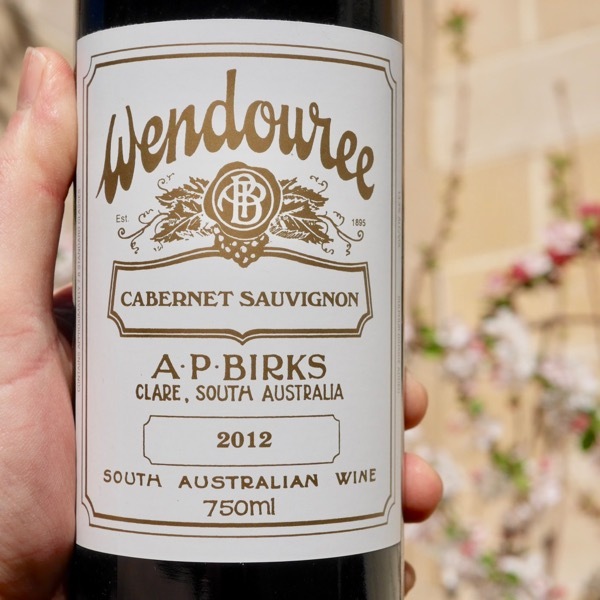 This is the wine that inspired Tim Kirk at Clonakilla! 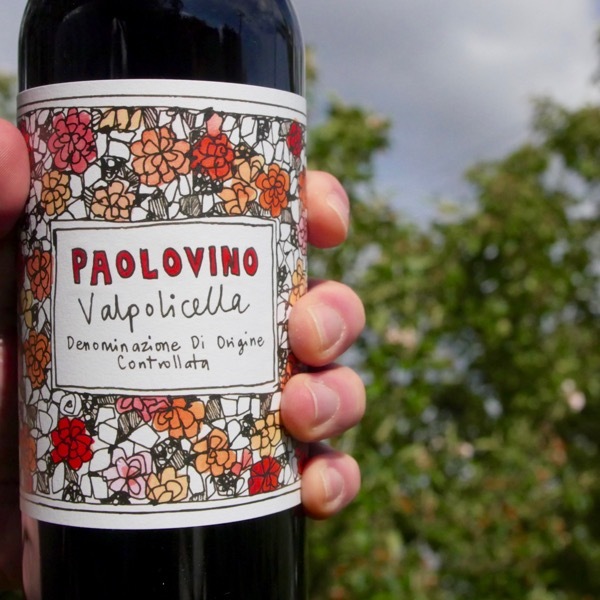 This Valpolicella is made in the nouveau style, fresh juicy fruit at 12.5% alcohol.